The idea for Dream Your Ride came from my love of traveling on a motorcycle, organizing and leading rides with friends and on request mapping out trips for friends. 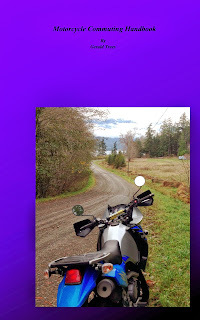 I also commute to work most days on my motorcycle, even through out the winter months and have written a guide for those who want to begin using their motorcycle for the daily commute. The guide came from advice I gave to my brother when he chose to get back to riding after over 30 years of being away from motorcycling. Anyway, this blog will cover plenty of topics involving motorcycles from travel to reviews of motorcycles I've had the opportunity to test out. 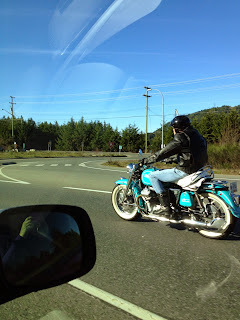 May Is Motorcycle Awareness Month - Good Luck With That!